Raksha Mantri Smt Nirmala Sitharaman, who is on three-day visit to Russia to attend ‘VII Moscow Conference on International Security’ from 03 to 05 April 2018, addressed the II Plenary Session of the Conference on the theme titled ‘Global Security in a Polycentric World’ covering aspects related to current global defence, security and strategic scenario on April 4 in the Russian capital. Raksha Mantri stated that for India, cooperation with Russia is vital in ensuring stability and security in our shared Eurasian neighbourhood, especially in addressing the menace of terrorism. The Union Minister for Railways and Coal Shri Piyush Goyal launched UTTAM App for Coal Quality Monitoring. UTTAM stands for – Unlocking Transparency by Third Party Assessment of Mined Coal (uttam.coalindia.in). 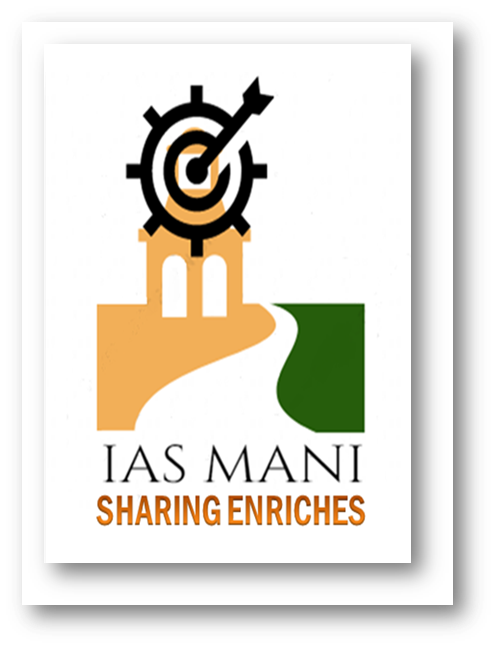 The Ministry of Coal and Coal India Limited (CIL) developed UTTAM,aims to provide an App for all citizens and coal consumers to monitor the process of Third Party Sampling of coal across CIL subsidiaries. UTTAM App ensures accountability, transparency, effectiveness and efficiency in coal ecosystem. UTTAM is an example of leveraging technology to facilitate a bidirectional channel between Coal India Limited and a common citizen. Prime Minister Shri Narendra Modi will formally inaugurate the Meeting on 11th April 2018. Petroleum Ministers from 42 countries would attend the Meeting. The biennial IEF Ministerial Meetings are the world’s largest gathering of Energy Ministers who engage in a dialogue on global energy issues. The IEF Ministerial meetings are informal dialogues, at both the political and technical levels, aimed to improve policy and investment decisions, and through increased knowledge and experience sharing. The International Energy Forum (IEF) is an inter-governmental arrangement set up in 1991, based in Riyadh. It serves as a neutral facilitator of informal, open, informed and continuing global energy dialogue among its members comprising of energy producing and energy consuming states, including transit countries. The National Maritime Day of India is observed on 5 April every year across the country. On this day in 1919 navigation history was created when SS Loyalty, the first ship of The Scindia Steam Navigation Company Ltd., journeyed to the United Kingdom. The theme of the National Maritime Day in 2018 is ‘Indian Shipping – An Ocean of opportunity’. A homage function on the occasion of the 111th birth anniversary of Babu Jagjivan Ram was organised by the Babu Jagjivan Ram National Foundation under Ministry of Social Justice & Empowerment at Samta Sthal, opposite Rajghat, New Delhi. The Function at Samta Sthal started by paying homage by Union Minister of Social Justice & Empowerment and President Babu Jagjivan Ram National Foundation Shri Thaawarchand Gehlot, Minister of State for Social Justice & Empowerment Shri Ramdas Athawale, former Speaker of Lok Sabha Smt. Meira Kumar and senior officers of the Ministry, family members of Babuji and large number of followers. India defeated Bangladesh by 27-10 in a one-sided match to win the fifth South East Asian Women Handball Championship at K.D. Singh Babu Stadium in Lucknow. A total of five countries participated in the tournament. While Nepal finished as runner-ups in the five-country tournament, Bangladesh settled for the third spot and a bronze medal. World champion weightlifter Mirabai Chanu (48kg) secured India’s first gold medal at the 2018 Commonwealth Games. The Indian ended with a score of 196kg (86kg+110kg).